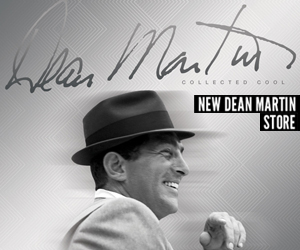 By the time Dean Martin issued Happiness Is Dean Martin, The King of Cool was a bona fide star of films and his own variety show, had issued five albums in 1966 alone, and notched eight Top 40 hits over the past three years. 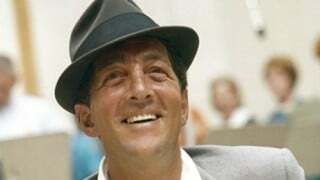 Happiness earned Dean no major pop hits, though “(Open Up The Door) Let The Good Times In” and “Lay Some Happiness On Me” both sailed to the Top 10 of the adult contemporary charts. 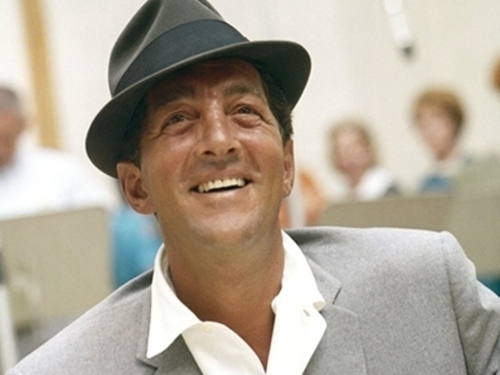 The album also contains “I’m Not The Marrying Kind,” the Lalo Schifrin-penned theme to Murderers’ Row-the second of four films that featured Martin as swingin’ superspy (and Austin Powers inspiration) Matt Helm.